One of the best books on pastoral ministry I’ve read in recent times is a little volume by Michael Jinkins entitled Letters to Young Pastors (Grand Rapids: Eerdmans, 2006). When giving some advice on preaching he recalls the words of the puritan pastor, Richard Baxter, and says: ‘preachers who aim their sermons at the broken heart will seldom miss the mark of the gospel’. I find that an intriguing concept. What does it mean to aim our sermons at the ‘broken heart’? First, I think it means knowing the people to whom we preach. The great American preacher, George Buttrick, was once asked, ‘What is the most important thing you do in preparing to preach each Sunday?’ His reply, according to Eugene Peterson, was this: ‘For two hours every Tuesday and Thursday afternoon, I walk through the neighbourhood and make home visits. There is no way that I can preach the gospel to these people if I don’t know how they are living, what they are thinking and talking about. Preaching is proclamation, God’s word revealed in Jesus, but only when it gets embedded in conversation, in a listening ear and responding tongue, does it become gospel.’ If our sermons are to hit the mark, it means taking pains to know the people to whom we preach and what is on their hearts. But, secondly, it means being honest about our own hearts. 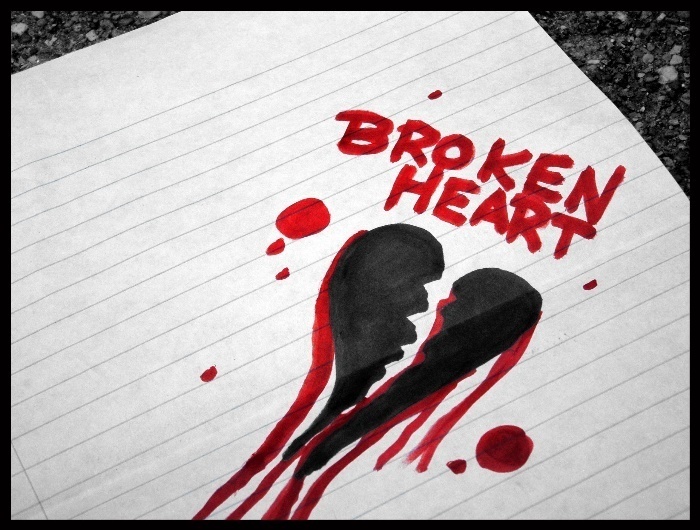 Jinkins puts it like this: ‘any sermon aimed at the broken heart must originate in a broken heart – in the broken heart of the pastor who bears his or her own regrets, sins, loneliness, his or her own small, and perhaps large, betrayals of those he or she loves. The pastor longs to hear the word of grace alongside all the other broken hearts waiting for that word from his or her lips. I’ve always felt that the sermons that have the best chance of being heard are those where the preacher is a hearer too, where the preacher is allowing the Word of God to address both preacher and people in the same breath.’ This kind of listening, I’m convinced, is the secret to preaching with passion. As William Willimon once said, if we find nothing in Scripture that grabs us, it is doubtful that our sermon will grab anyone else. So sermons that hit the mark are sermons aimed at the broken heart of both our listeners and ourselves. But they are also, thirdly, sermons that are aimed like an arrow at the broken heart of God himself. Tom Long notes that much of the preaching in our day has taken on the posture of wisdom literature. It is sage advice on how to manage our money or handle our relationships or [insert the particular life skill or problem of your choice]. But, Long says, ‘true biblical wisdom is less about life skills and the management of problems than it is a seeking of the shape of faithful living that results from an encounter with the living God.’ Preaching that changes lives – preaching that hits the mark – will involve an encounter with the living God. In our preparation this means looking first of all not for a sermon outline but for the God who reveals himself in Scripture. And in our preaching it means retaining this theocentric focus and proclaiming the truth about God and his character, his actions, his heart. Awesome John. After the ‘what does this passage reveal about God?’ question, the ‘what is the heart issue here?’ question as it relates to people’s lives has got to be right up there in terms of significance in being able to get deeper than just mere behaviour and actions. Excellent! I wish I had written this! Current concepts assert that the market has many interesting truths for success!